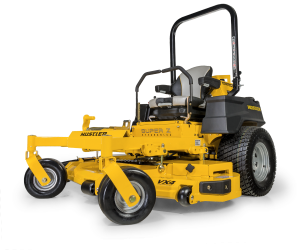 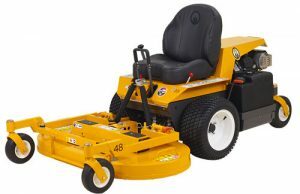 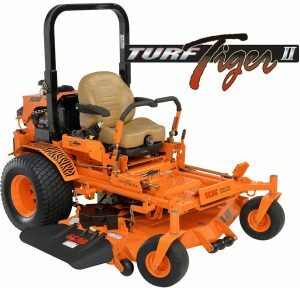 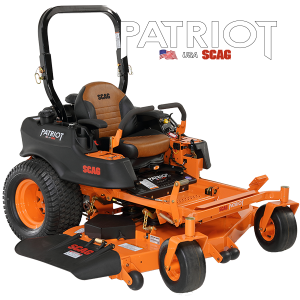 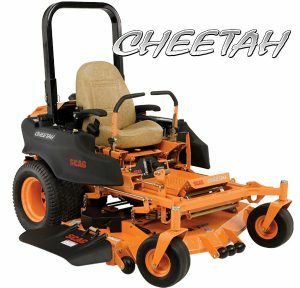 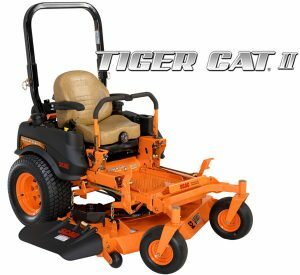 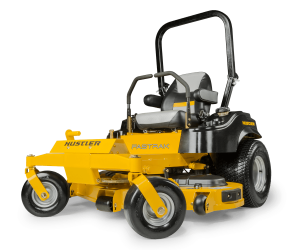 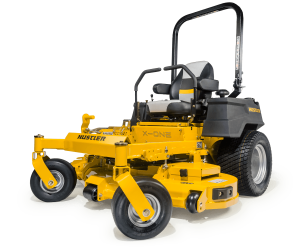 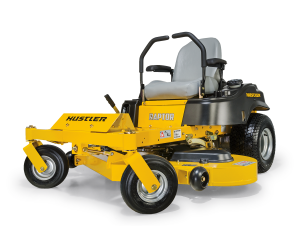 equipment, offering dependable mowers known for strength and performance. 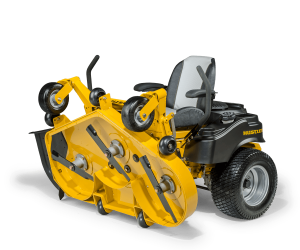 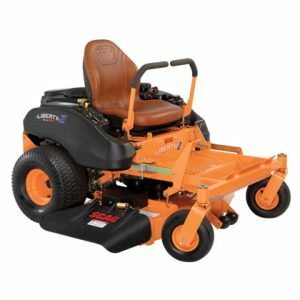 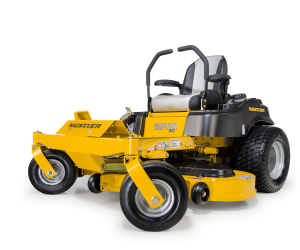 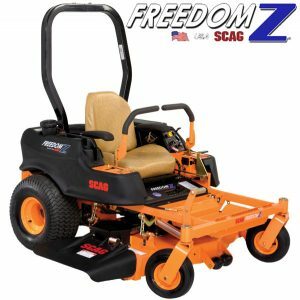 Since 1983, Scag has manufactured some of the highest-quality and best-cutting commercial riding, stand-on, and walk-behind lawn mowers. 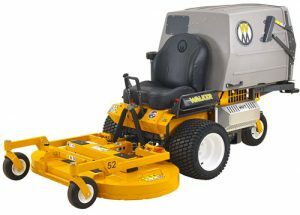 For more than two decades, Walk Mowers has been providing beautifully cut grass with minimal impact on lawns. 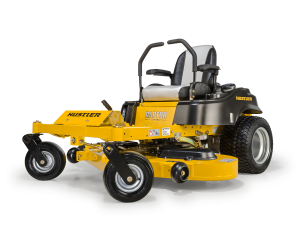 Powered by an air-cooled, Kohler Command Pro ECH740 with EFI technology, the T25i delivers reliable, fuel efficient performance.